Did you know you can get bonus points for spinning your Poké Ball? 1. You can spin your Poké Ball for a nice curve. When you’re capturing a Pokémon, draw a little circle around your Poké Ball to give it some spin. That will give you a curveball bonus for even more XP. 2. There’s a little icon in the bottom-right corner that tells you how close wild Pokémon are to you. 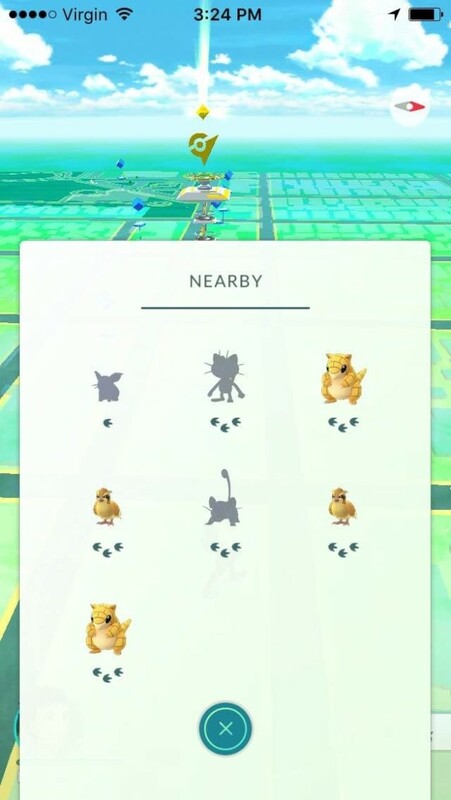 A silhouette indicates a Pokémon that you haven’t caught yet, and the paw prints indicate how close that Pokémon is. Three paw prints means they’re far away, while one paw print means they’re just a short walk from you. 3. To catch Pokémon properly without wasting Poké Balls, make sure you tap and hold. 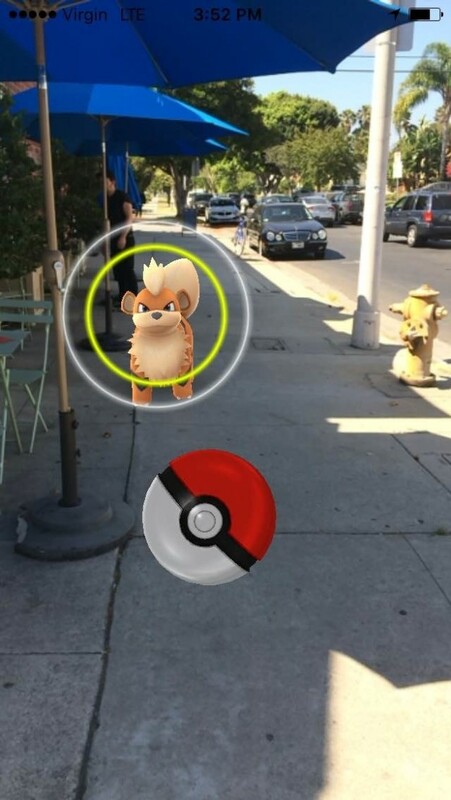 Tapping and holding will bring up a green circle around the target Pokémon. That circle will change in size; swipe when the circle is smaller to get a better chance at a capture. If you time it just right, you’ll get a “nice” or “excellent” throw, which will give you extra XP! UPDATE: The green circle doesn’t increase chance of capture, but instead only influences the quality of the throw for bonus XP. You’ll want to throw when the circle is larger, as landing your Poké Ball inside the circle will give you the bonus. 4. 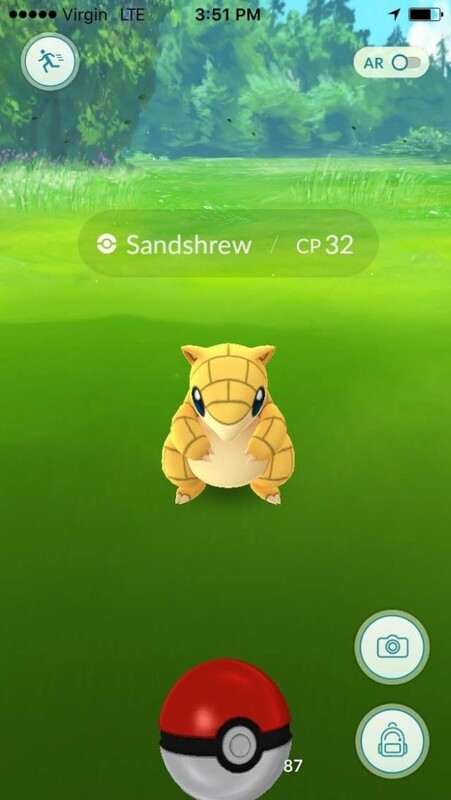 If you see a yellow circle, that means you’re looking at a Pokémon with higher CP. CP stands for combat power, and the higher it is, the stronger your Pokémon is. However, high CP Pokémon are also harder to catch. These might swat away your Poké Ball or jump back out of it after a shake or two. 5. 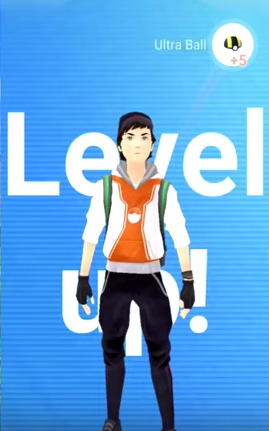 Once you get to higher levels, you can use get Razz Berries and Ultra or Master Balls to increase your capture chances. These items will start appearing for you at Pokéstops once your level is high enough. Razz Berries can be fed to Pokémon to make them easier to catch, and the higher-level Poké Balls will lower their chances of escaping. 6. If you have some time to play, use an incense to get a bunch of Pokémon to come to you. Everyone starts with two incense items in their backpack. When you use one, wild Pokémon will appear around you at a higher rate for 30 minutes, which helps fill up your Pokédex and level you up. 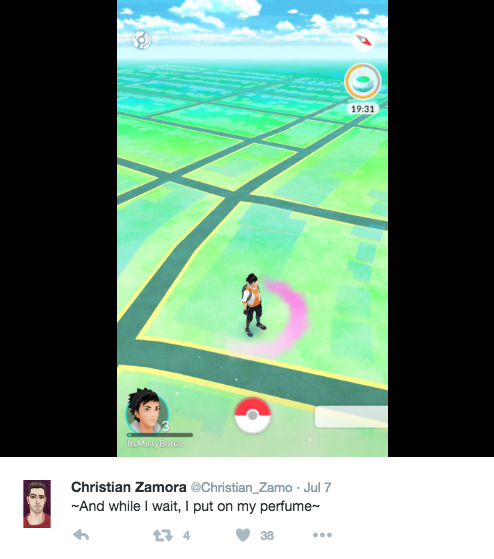 UPDATE: You’ll catch more Pokémon if you walk while using incense. Users who uncovered the game’s code found that you’ll get approximately one Pokémon every five minutes while standing still, or approximately one Pokémon every 60 seconds while walking assuming you cover at least 200 meters. 7. If you’re out of incense and don’t want to spend money, try heading to a well-populated Pokéstop. 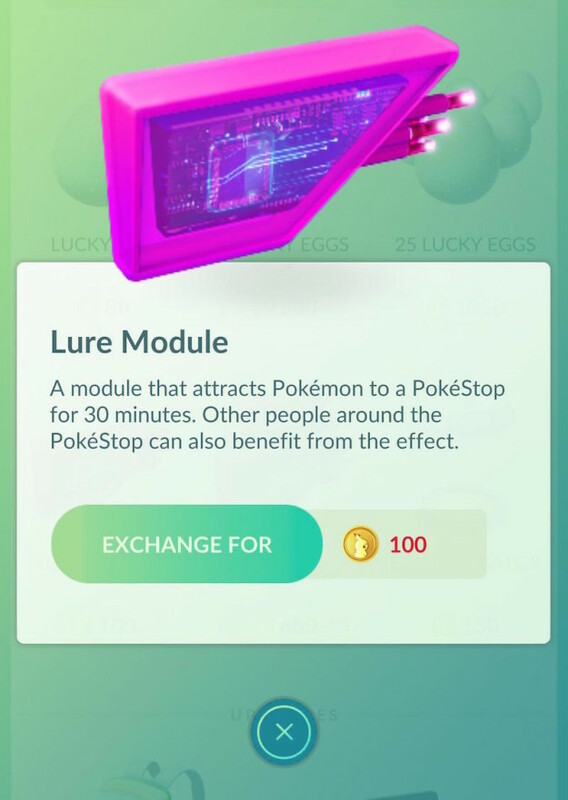 There’s an item called a Lure Module — purchasable in the store — which works a lot like incense, only it’s used at Pokéstops and works for everybody in that area. The more populated the area, the better chance that there will be someone using a module that you can mooch off of! 8. Need more candy in order to evolve your Pokémon? Transfer duplicates to the Professor. 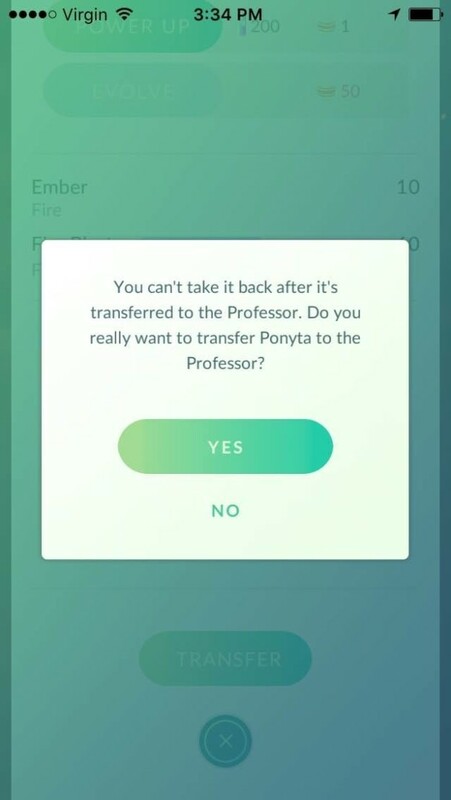 If you check out your roster of Pokémon, you can tap on them and transfer them to Professor Willow in exchange for one candy. It’s best to do this with low-powered Pokémon that you already have more than one of…unless you want 40 Pidgeys. 9. If you find eggs at Pokéstops, make sure to put them in an incubator! 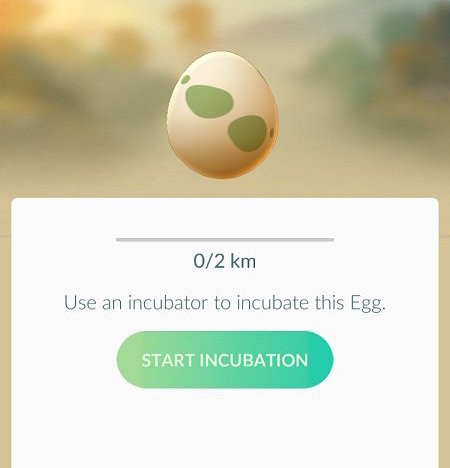 You have an incubator in your backpack that can hold one egg at a time. 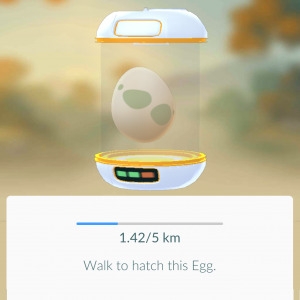 As you walk, the egg will incubate until it hatches, potentially giving you a new Pokémon and other rewards like candy. 10. Different eggs require different distances, which indicate their rarity. A 10 km egg is more rare than a 5 km egg, and a 5 km egg is more rare than a 2 km egg. You’re therefore much more likely to get bigger rewards from a 10 km egg than from a 2 km egg. 11. You have a greater chance of finding Pokémon of certain types near their usual habitat. In other words, you can supposedly find more water-type Pokémon near ponds and lakes, more grass-type Pokémon in the woods, and more dark-type Pokémon at night. You can still find these Pokémon in other places too, they just appear more often in their natural habitat. 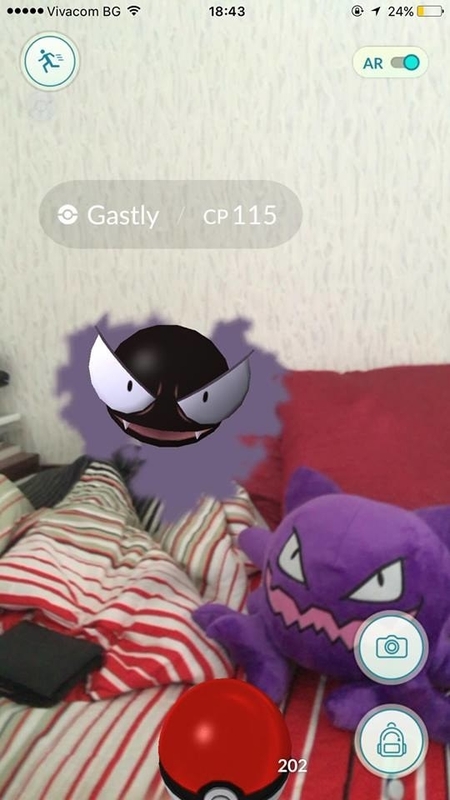 We can’t guarantee you’ll find a Ghastly near your stuffed Haunter, though. 12. You can turn off the camera while you’re capturing Pokémon, if you want. Just in case you want a more animated as opposed to IRL feel. 13. Battery draining too fast? There’s a battery saver option in the Settings menu. 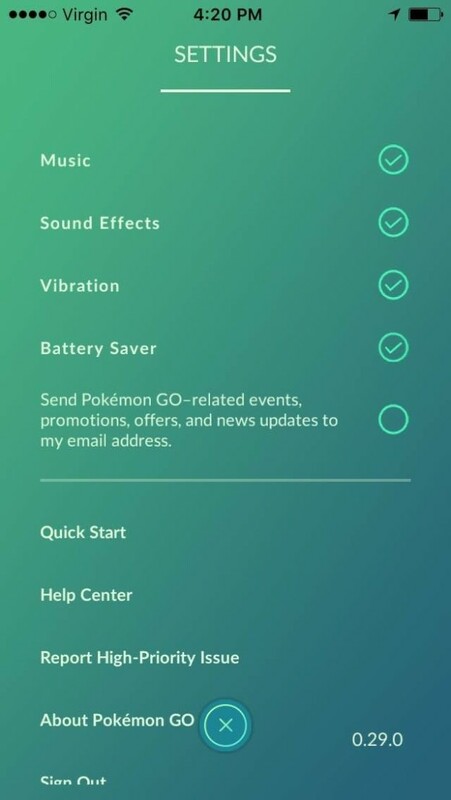 Just tap on the Poké Ball to bring up the main menu, then tap on “Settings” in the upper right corner. The app runs only while it’s actually open (so if you minimize it or turn off your screen you won’t catch any Pokémon), so normally it drains your battery pretty fast. With the battery saver on, just turn your phone upside-down and the app will still run, but at very low power. This mode is best for long walks! Now get out there and catch ‘em all!